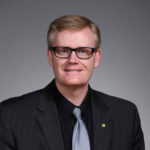 "The Creation of the Wabash Center Internet Guide"
This article describes the process through which the Wabash Center Guide to Internet resources in religion was conceived and developed. The resulting structure of the Guide is described, and comments are made concerning possible ways in which the Internet can contribute to the learning process in theology and religious studies. A vision for the future of this Guide or other similar efforts is also outlined. Blog post from In the Library with the Lead Pipe. Highlights similarities and differences between information literacy and critical thinking, especially as they relate to library instruction. 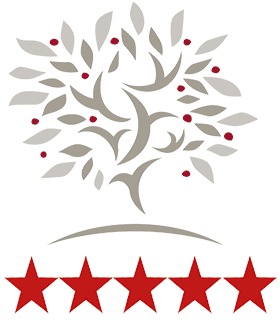 - networking through professional organizations; and developing online networks. 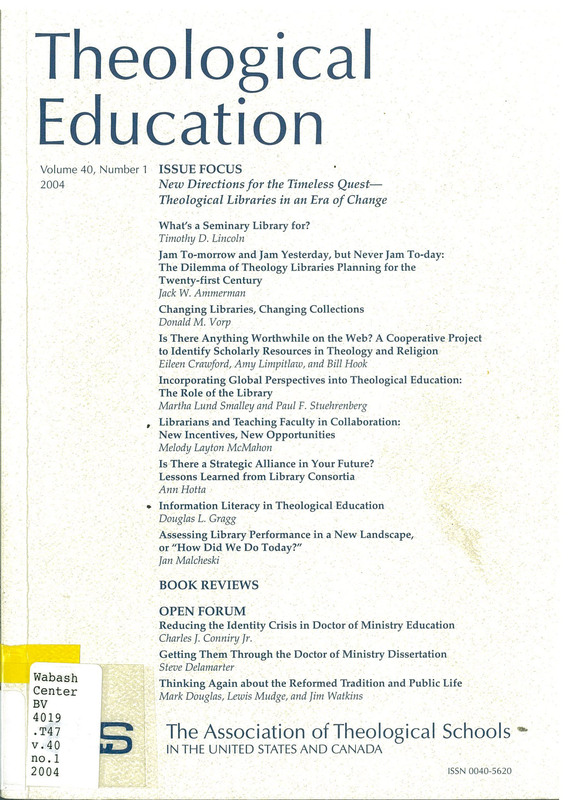 Theological Libraries: Assets or Liabilities? "Librarians and Teaching Faculty in Collaboration: New Incentives, New Opportunities"
New campus-wide initiatives and developing a technology now provide librarians with fresh tools for supporting and assisting faculty as fellow educators. Librarians can participate in instruction activities as collaborators and by acting as teachers to the teaching faculty Librarians can foster this interaction by cooperating in assessment and accreditation processes, and by joining in learning communities and writing programs. This article will explore ways that the librarian can partner in professional development with faculty by participating in curriculum planning and educational assessment. "A Report on Librarian-Faculty Relations from a Sociological Perspective"
In this report, we review social science and library studies literatures on librarian-faculty relations, and present a preliminary sociological analysis of these relations. We find an asymmetrical disconnection between both groups: Librarians and faculty identify a disconnection that keeps the two separated, but only librarians view this disconnection as problematic. 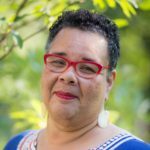 "Reflections on a privilege: Becoming part of the course through a collaboration on Blackboard"
- discusses embedded librarianship and branding. Moss, Michael; Endicott-Popovsky, Barbara; and Dupuis, Marc J. • Finding archived records in the digital age. McMahon, Melody Layton and David R. Stewart, eds. A page of annotated links to resources on how to improve students' use of the internet for academic purposes - posted by Pam Berger (a librarian/consultant). Perhaps the most dramatic shift in library services is the transition from a purely physical to a physical/virtual environment. This article examines how 21stC online librarians deliver reference services to students and faculty, and explores the ramiﬁcations future librarians’ education, including areas of technology, instruction, interpersonal skills, intellectual property. Abstract: Academic libraries are in the midst of significant disruption. Academic librarians and university administrators know they need to change, but are not sure how. Bits and pieces of what needs to happen are clear, but the whole picture is hard to grasp. Bravemder, Patricia; McClure, Hazel; and Schaub, Gayle, eds. Annoyed Librarian' Blog entry looking at reasons for and against librarians getting tenure. A statement prepared by the Joint Committee on College Library Problems, a national committee representing the Association of College and Research Libraries, the Association of American Colleges (now the Association of American Colleges and Universities), and the American Association of University Professors. Reaffirmed 2007. Do Librarians Need Tenure? Depends on Which Ones You Ask. Due to the 21st century emphasis on digital collections and electronic resources, libraries face an uncertain future. Librarians have always been teaching, but now must conquer the disparaging status treatment to which they are subjected and evolve their profession by joining their teaching faculty colleagues in classrooms on campuses. Manifesto by Joyce Kasman Valenza (October 2010) originally appeared at http://www.voyamagazine.com/. 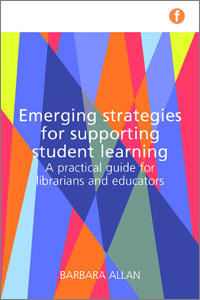 Discusses emerging practices of librarians including reading, information landscape, communication, collection development, facilities, access, audience, copyright, technology, and professional development, teaching, and the future. Lists 23 practices that librarians should unlearn. PDF of report from School Library Research, Research Journal of the American Association of School Librarians (April 2013). 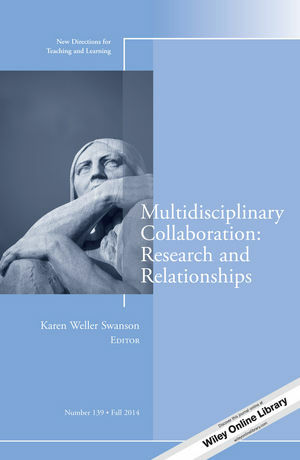 Reports on case studies regarding library-teacher collaboration. Results indicate that collaboration is desirable but difficult to put into practice. Fully Loaded: Outfitting a teacher librarian for the 21st century. Here’s what it takes. Blog post by Joyce Valenza (January 2011). Describes experiences mentoring pre-service teacher librarians. Addresses missing competencies beyond credentials with list of must-have skills, strategies and tools. By Brian Matthies at Butler University (2004). 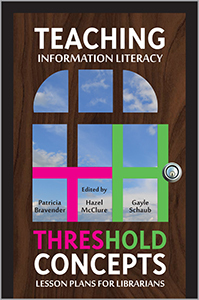 Focuses on experience in teaching information literacy skills to students. Highlights potential problems and benefits of collaboration between faculty and librarians. PDF of article by William Badke. Highlights some of the difficulties in establishing successful faculty-librarian collaborations. Proposes information literacy credit courses within departments. 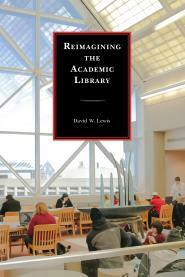 PDF of report from the Association of College and Research Libraries of the American Library Association (2008). Outlines proficiencies for instruction librarians and for information literacy instruction coordinators. 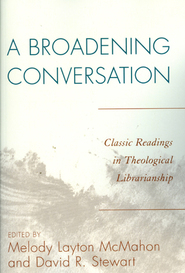 PDF of report from the Association of College and Research Libraries of the American Library Association (2000). 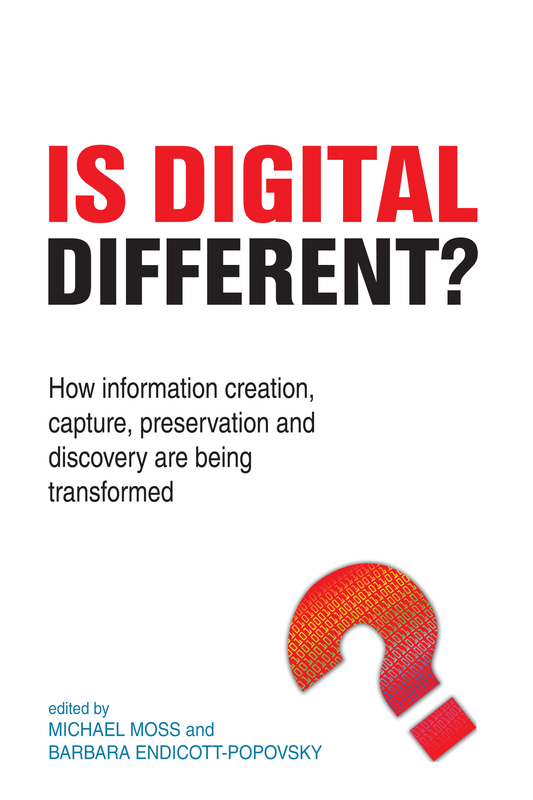 Defines information literacy and provides standards, performance indicators, and outcomes. Dec 2013 blog post from The Unquiet Librarian. Offers four steps for successful collaborative partnerships between librarians and faculty. Blog post by Char Booth in American Libraries Magazine (April 2010). Claims that librarians can ease transition to teaching roles by building their instructional literacy. Offers USER method (Understand, Structure, Engage, and Reflect) for good teaching practice. Article in Diskus: The Journal of the British Association for the Study of Religions (2013) by Stefanie Sinclair. Considers issues of digital literacy in the context of religious studies. Suggests ways in which technology can contribute to teaching and learning religious studies. Article by Stephen J. Bell and John Shanks in College and Research Libraries News (July/August 2004). 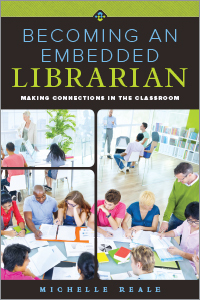 Provides an overview of the concept of the blended librarian and provides six principles of blended librarianship.